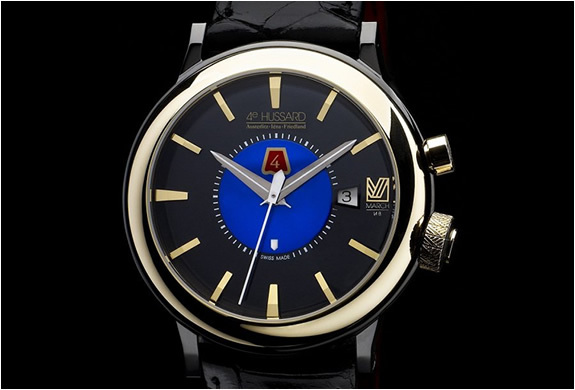 MARCH LA.B introduces the 4th Hussard Limited Edition Watch,MARCH LA.Bs Creative Director, Jerome Mage was inspired by the uniforms worn by the First French Empire 4th Hussars. 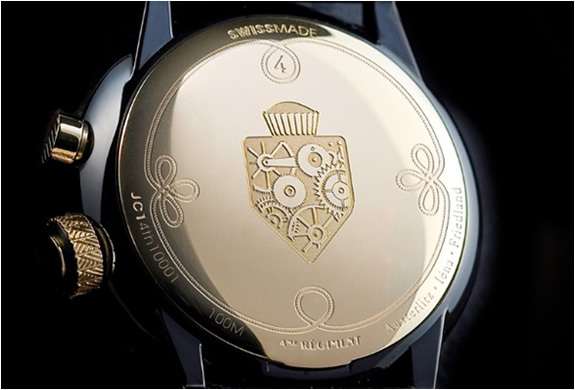 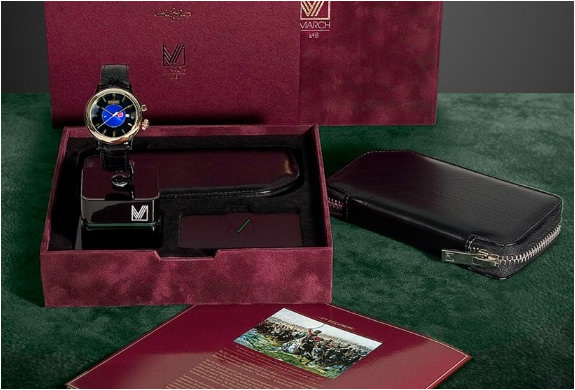 The watch was made in honor of the Fourth Hussard regiment, an iconic group of men of Napoleon. 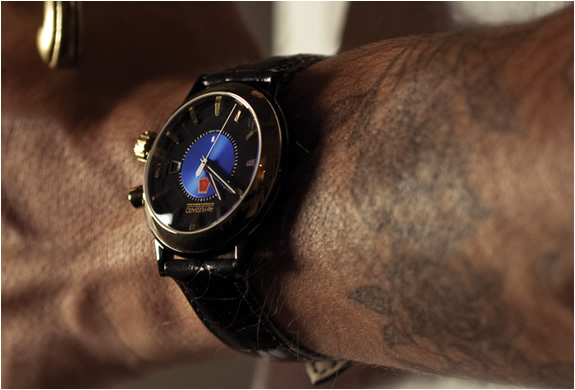 Only 100 of these Swiss made timepieces will be available starting March 1st at retailers worldwide- Colette Paris, Neiman Marcus Beverly Hills, and Union Los Angeles.